5 Simple daily foods that will boost your immunity! Forget the horlicks, the bournvita that you feed yourself and your kids. The below daily food items that many of us do not use often, boost the immunity in more ways that you imagine. People talk about orange juice or some vegetable juice, that will boost immune system. Forget them, because most available in the supermarket come with preservatives and others are expensive. Below surprising food items will boost your immunity better. 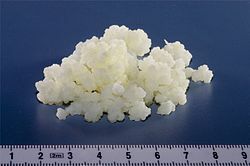 Most yogurt and almost all kefir contain what science calls good bacteria. They alter how immune system in the digestive tract reacts to microorganisms. Studies have revealed that they help reduce the risk of diarrhea and intestinal disorders. Opt for the yogurt and kefir that have active probiotic. This is an indispensible kitchen food. 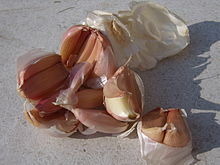 Knowingly or unknowingly, we consume garlic everyday through various food items that we eat. It has received widespread interest due to its immune-boosting properties. Consume it fresh and live, to multiply its effects. Oysters are a luxury for many of us. But those who consume it might be unaware of its properties. 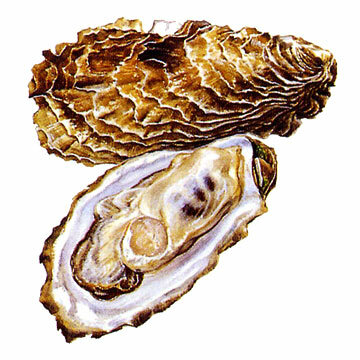 They are a great source of Zinc, among other source for nutrients like, Omega-3s, selenium and iron. Zinc helps in the development and control of white-blood cells. Low to moderate levels of zinc can have negative effect on the immune system. Caution is to be taken, as, too much of zinc will cause adverse effects in immune system. 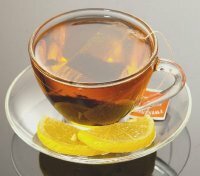 Arabs must have known about the immune boosting properties of black tea and hence consumed it generously. A garam(hot) cup of tea soothes spirits while relieving throat. Black/Green tea is a great source of plant anti-oxidants that help prevent free radical damage in the body. Have that cup of suleimani, go ahead. I would prefer a Green tea please! Sweet-potatoes, pumpkins and other orange fleshed vegetables are a good source of beta carotene which the body uses to produce Vitamin A. Regular intake of these vegetables is a sure way to boost your immune system. Vitamin A keeps skin healthy, which is our first line of defense against micro-organisms. So you decide! Do you already eat these food? Let me know!